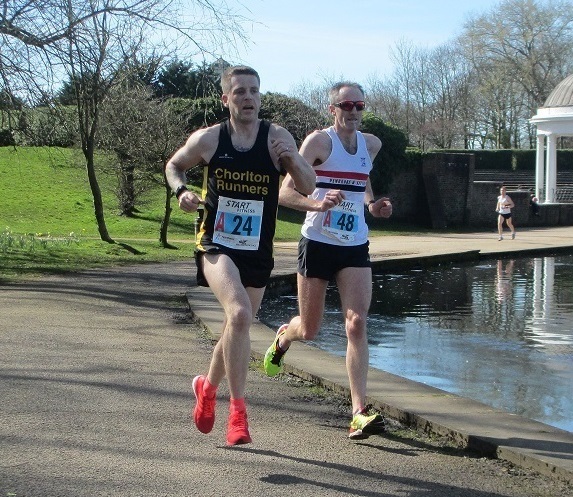 This season’s Northern Athletic relays were held in sun drenched Stanley Park, Blackpool on Saturday. The men were required to run 12 stages with four being long (9.2K) and eight short stages(5K). Mark Wynne led Liverpool Pembroke & Sefton off on stage one, finishing 37th (32.57) before Harry Doran (17.45) pulled back a few stages to hand over in 34th place. Veteran, Kevin Usher(32.33), Andy Foster (19.13), Richard Weeks(34.02) and Luke Edwards(17.37) put the club in 26th place at the half way stage. The momentum continued with another veteran, Sammy Rashid running 34.35 on the third of the long legs. Jonathon Bride(17.32) ran the club’s fastest short leg, before being followed by brother Mike (19.09). Peter Gaskell(19.23) was followed by Sean Kirkbride(19.05) before Bernie Murphy (18.32) brought the team home in 25th place and qualification for the national finals early next month. The women’s team of six runners was required to run two long legs and four short legs and they started 5 minutes after the men. With the sun also bringing out hundreds of day trippers, the paths around the park soon became congested, with more than a few obstacles in the way of the runners. Overall, It was a great day for the club which was a tribute to the coach, Mark Bleasdale and captain, Mark Wynne for instilling a tremendous team spirit in both camps. Hopefully, they can take this forward to the National finals at Sutton Park in Birmingham. 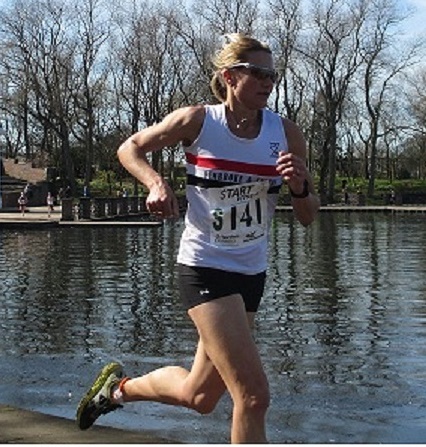 Prior to the relays, an inaugural 5K championship was held for younger athletes. Liverpool Pembroke & Sefton finished in 9th place in the U15 Boys event, with Tom Dickinson (40th), Oliver Sutcliffe(42nd) & Fletcher Foster (45th) ‘packing’ well.